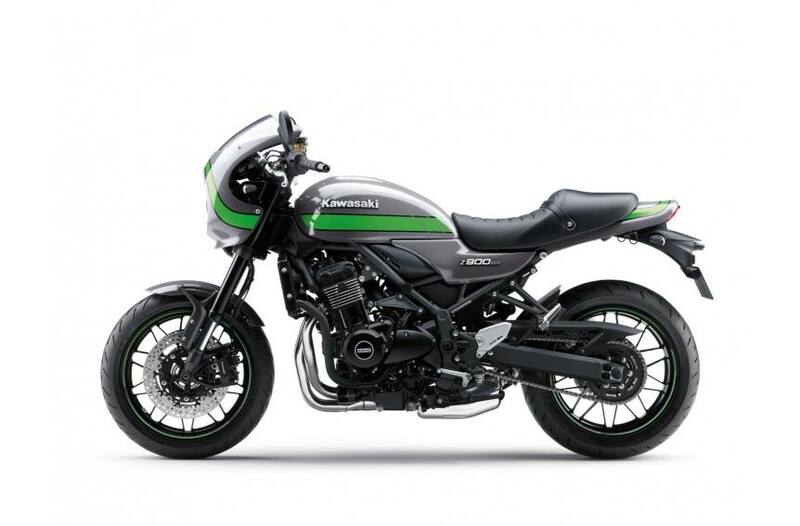 A legend is reborn with the Z900RS. Conceived in homage to the legendary Z1, the newest Z is a synthesis of the traditional and the modern. 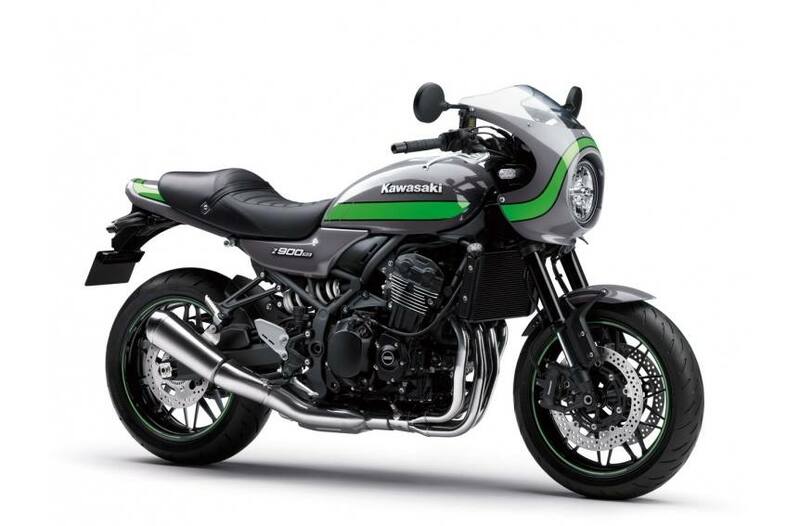 An engine with a traditional In-Line Four configuration is backed by Kawasaki's latest rider support technology. 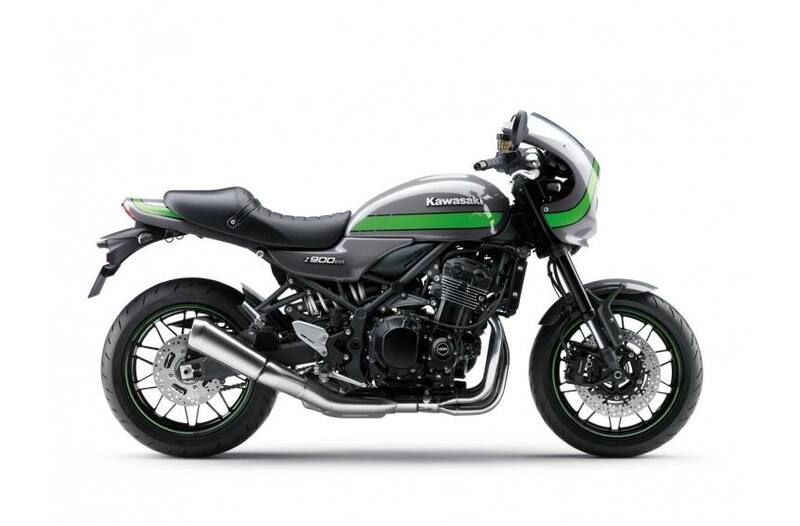 For riders searching for a bike with character and a rich history, the Z900RS offers both in abundance, while providing an opportunity to slow down, look around and enjoy the simple things that life can bring.